With the festive period in sight, Five Star Music dishes this thrilling jam which would definitely top charts. 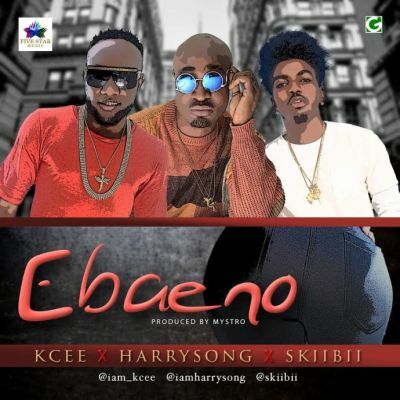 The tune “Ebaeno” features Kcee, Harrysong & Skiibii. 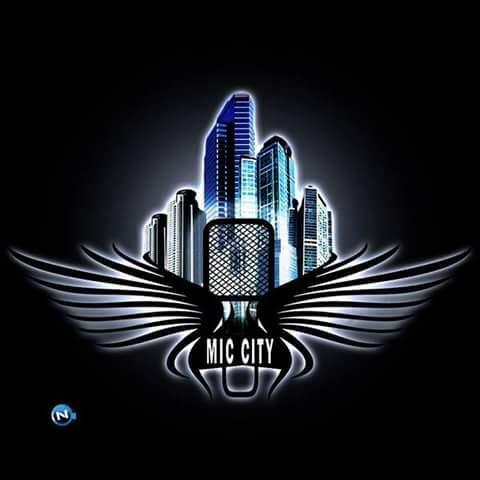 The Mystro produced tune is rich in high life.